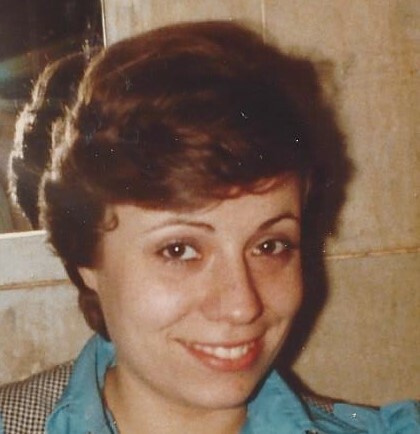 Maria Celia “La Gitana” Fowler, 59, of Gainesville passed away Monday April 1, 2019 at her residence. Maria was born on November 18, 1959 in Caracas, Venezuela to Luis Nodar and Ines Carral. “La Gitana” or “The Gypsy”, Maria loved to travel, she lived in Venezuela, Spain, Uruguay, and Argentina, where she met her husband Randy while he was stationed at the U.S. Embassy, and they were married December 12, 1980. Maria and Randy left Argentina and lived in Louisiana, South Carolina, Florida, California, Mississippi, Hawaii and Georgia. Maria has now been reunited with her brother Manuel. She is survived by her husband Randy, her parents, Luis and Ines, and many loving family and friends. Visitation will be Saturday April 6, from 11-2 p.m. at Little & Davenport Funeral Home. Mass of the Christian burial will be at 2 p.m. in the Funeral Home Chapel.